This theme has a dark hue. 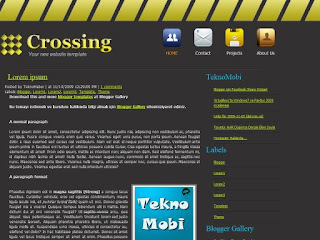 I have customized this theme for some blogger. 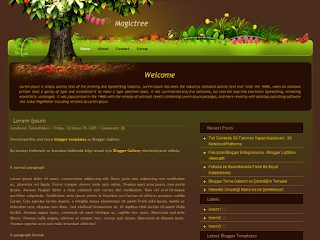 Blogger made some changes when you turn to the theme I had to. Unfortunately part of the theme heaer not regulated as a widget. To change the logo in the header section below the setup manual you can look. The following image link in the theme css code to find and replace with link to your own logo. At the bottom of the logo to change the slogan on the theme code and the text below Find Make the necessary changes.